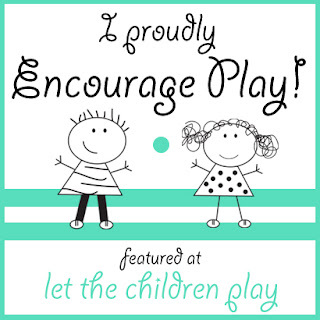 Teachers are always so eager to engage children and stimulate them with new learning opportunities. 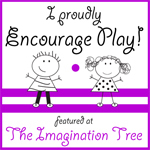 We offer activities that span all of the developmental areas, we diligently change out the toys on a weekly basis, and we spend hours planning for the next set of creative activities. Monday morning comes, and the room has been transformed with new offerings for the children to explore. Of course, a well-planned, intentional and creative teacher is a good thing. However, is there a point to which our good intentions of setting out endless amounts of "engaging" activities becomes too much? By offering new toys every week are we in fact limiting their creativity and causing children to flit from one activity to another without being able to engage and focus on one activity/object for extended periods?Are we preventing them from deeply understanding and developing complexity in their play? I am not opposed to change. 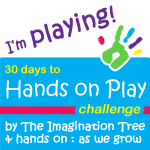 I love to challenge the children with new activities and I believe children enjoy exploring new materials. They also gain new skills when they are exposed to new experiences. 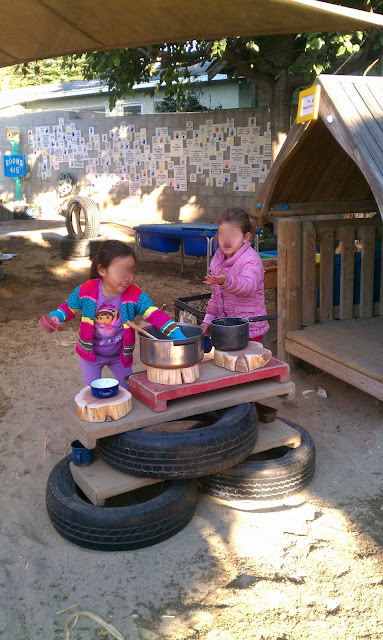 However, I also believe that maintaining a base of familiar experiences (such as blocks, ramps & pathways, and dramatic play) and providing open-ended loose parts is critical to promoting focus, attention, developed complex thinking strategies, imagination, and creativity. The concept of "loose parts" is not new. Children have been collecting, sorting, manipulating, moving, toting, building, and creating with loose parts for generations. Remember back to your days of playing in the woods. 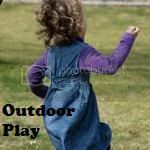 I'm sure you can muster some fond memories of using logs, rocks, pinecones, and other natural objects to create forts, mud kitchens, magic wands, secret treasures and more. Throughout childhood, I'm sure we have all magically "transformed" even manmade items to suit our play. Milk jugs became space ships, paper towel rolls became swords, and brooms became horses. Items such as these are considered "loose parts." Undefined loose parts can become any object that the child can dream or imagine because they have no definitive element. For example, a plastic pile of spaghetti almost always stays a plastic pile of spaghetti. But a pinecone can become spaghetti, a rocket ship, or a magical fairy-tale carriage. 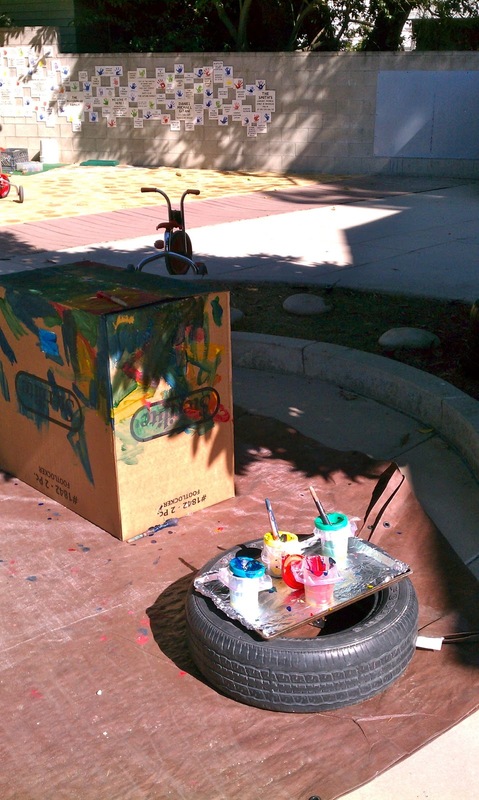 The creativity of the young mind never ceases to amaze me! 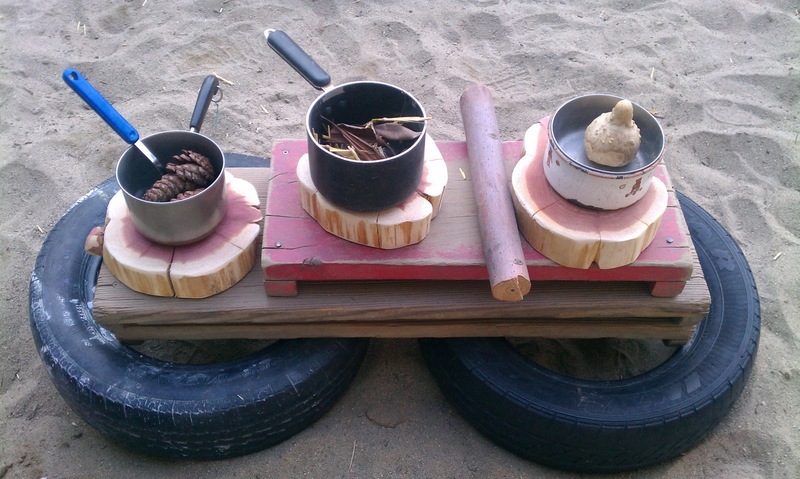 Providing loose parts on the playground (and in the classroom) is a way to stimulate creativity, promote discovery, and spark curiosity among children. Loose parts provide a valuable open-ended learning resource. Our school has a bounty of old tires laying around the playground. 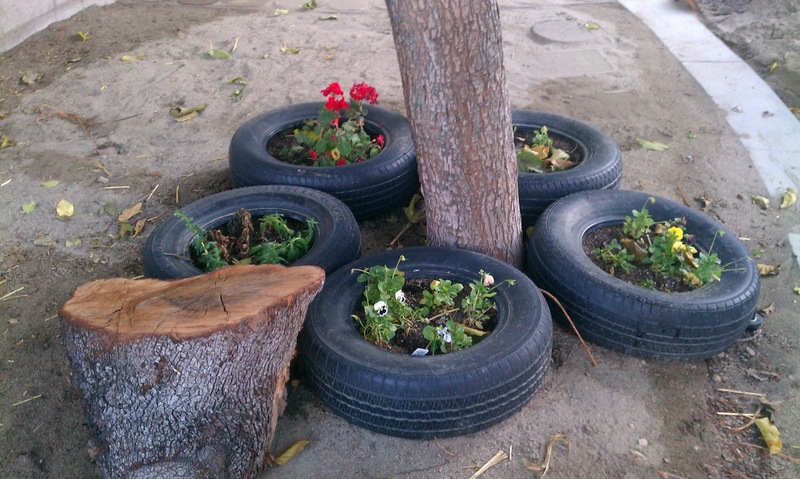 The children have endless uses for the tires. To be honest, I found them rather unsightly when I first started working at the school. But perhaps that is because I didn't see that the tires were really boats, ships, construction holes, and crawling tubes! I hope you enjoy seeing how our children transform these simple objects and work them into their play! As I've shown in some of the photos, when the tires are not used for play, the teachers use them for functional purposes! This boy drives his truck through a construction blockade made of tires. These tires divide the sports area from the bike path. This tire holds the tarp AND the paint! Tires are often used to hold down tarps. We also cover our tables and furniture with tarps at night. The tires hold the tarps for extra protection! The children have filled these tires with sand. 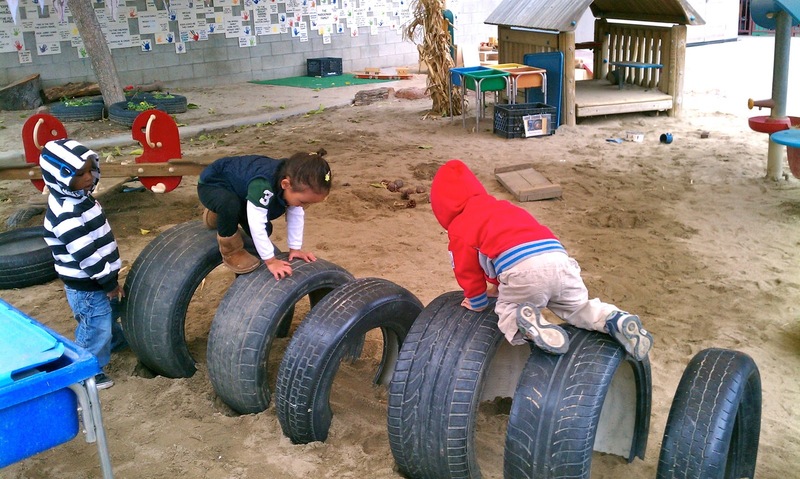 Our younger pod used the tires in an obstacle course. The boys feel like they are doing army drills! These tires have become an outdoor oven. 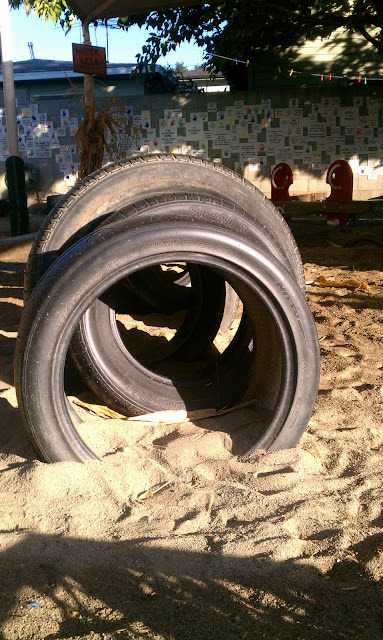 The 3's teacher set up these tires by digging them into the sand. Each class has enjoyed this immensely! They have kept this structure in place for over a week! 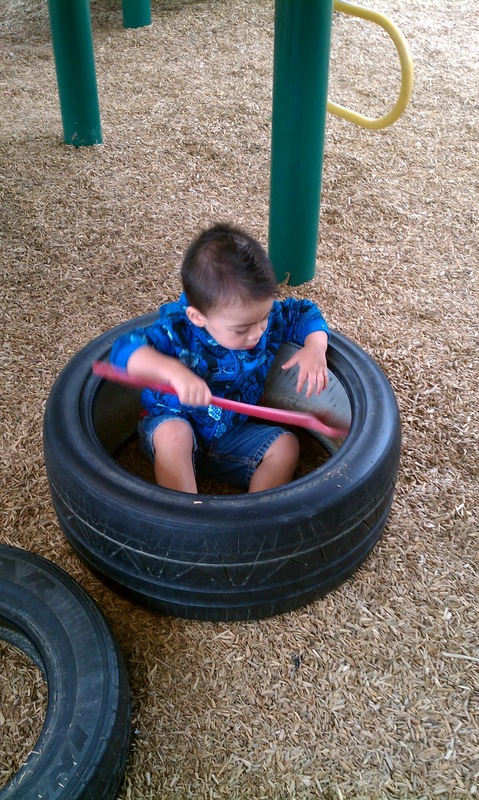 Climbing over the tires provides great gross motor skills. Balance is key! This 2 year old is singing "Row, Row, Row Your Boat"
A few of his friends joined in the fun to sing as they cruised down the "river." 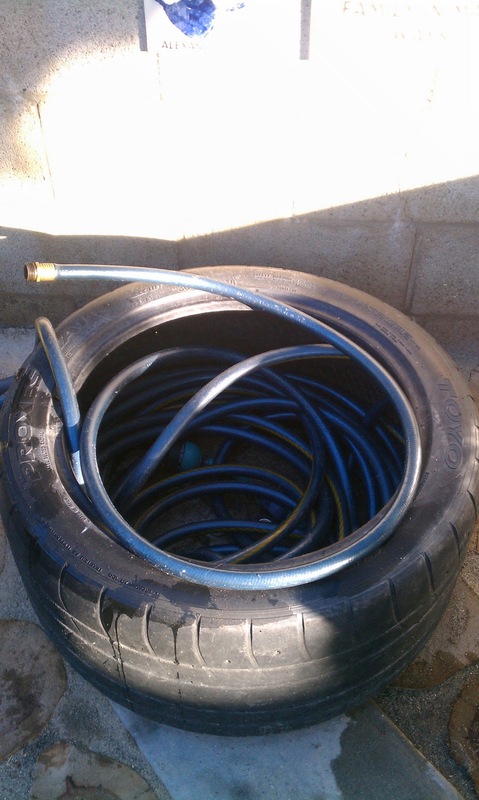 I stole one tire to keep the hose in place. PS - If you have spiders where you live, be sure to paint the inside of the tires white. Since spiders prefer dark spaces, the white color deters them from taking residence! Thanks, Jenny! Yes...the hose was driving me CRAZY as it was just laying on the brand new tree cookie flooring looking like a old dead snake. So, I coiled it up and plopped it in the tire (or tyre, as you say on the other side of the world ;-)). I'm not sure if you read the part about spiders, but painting the inside of the tires white really wards the little beasts away! 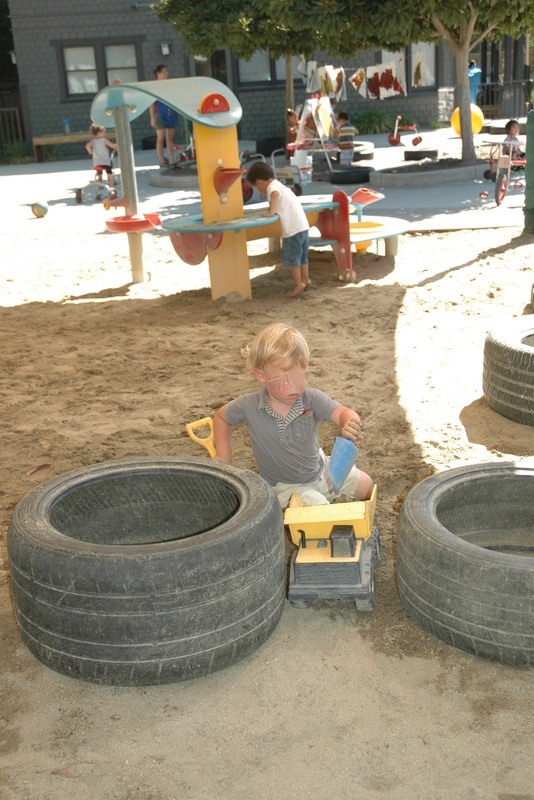 I am a preschool director as well in Southern California and would love to hook up with a like minded friend...please contact me- hayley.winick@gmail.com I love your outdoor classroom and I am working on currently MUD is our favorite loose part. Hayley - How nice to have a connection in SoCal! Mud is a fantastic loose part! Brilliant Kristin! 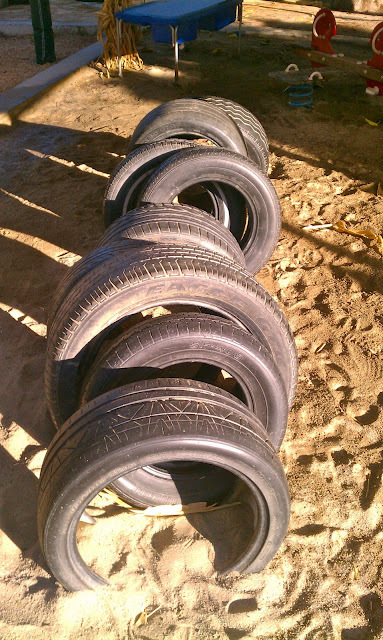 We've also got a whole load of tyres used in our setting. We have painted them bright colours on the outside but didn't know about painting them white on the inside (We're in Cambodia, haven't had any dangerous creepy crawlies yet but am sure we'll try out your idea). We also haven't used them for 'our' purposes- like hose storage yet.... stealing that idea too! Have also shared on Facebook. 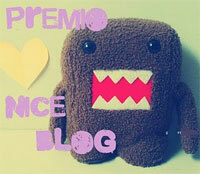 Thank you for blogging. Wow, Cambodia! What a great experience! I clicked on your bio and it seems we have trod on similar paths. I taught in Taipei a few years back. I taught at the European School (British Section) and at the American School there. Teaching overseas is such an amazing experience! I'm glad you found my site. Feel free to comment or leave your ideas anytime! I love your tires and tarps idea! I just stumbled upon your other post about tires (http://creativestarlearning.blogspot.com/2010/06/tyres.html). I enjoyed that one, too! 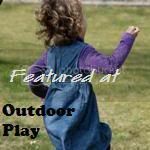 Thanks for linking up to the Outdoor Play Party - I'll be featuring this in this week's party - be sure to come by and check it out. 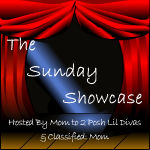 Hoping you'll have more wonderful ideas to share with us! Mama Pea Pod - Thanks for the compliment! And yes...I can imagine the hubby wouldn't think these tires are quite as lovely in the garden as the children do! I'll definitely be stopping by for the "party!" 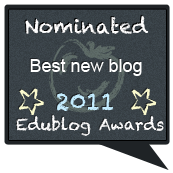 ;-) I love the idea of sharing so many ideas...it certainly helps with lesson planning!!! Nice seeing the various pictures of children playing with tires. I have recently added tires to our outdoor classroom at Orange Moon Academic Preschool. 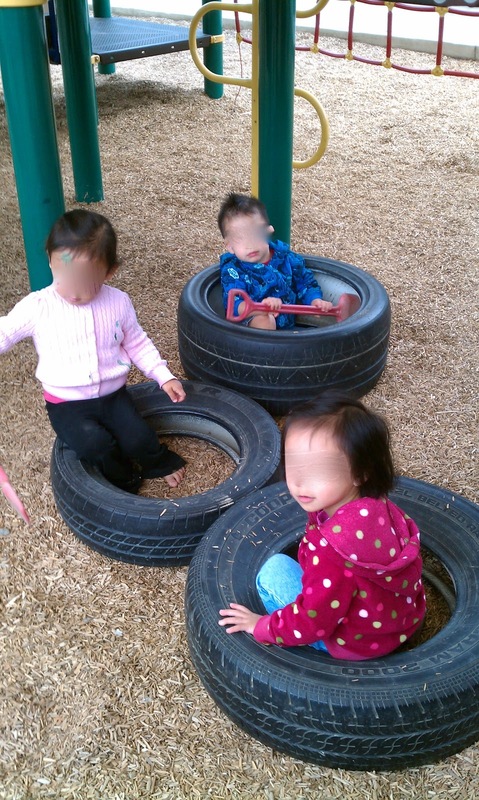 The children spend hours upon hours playing with the tires in various ways. I had not thought about standing the tires up. I will try it to see how the children respond. Orange Moon - Glad you enjoyed it and I hope your children will enjoy exploring the tires in new fashions. Feel free to join the site as I update with new ideas quite often! Thanks for leaving your comment! I want to play with those all children's. This such a nice place. I am so impressed by that. It such a great place for playing. These all children is very happy in this picture and great activity have done. This all place is very nice for paying. Everyone looking is excellent.